Natural hair extensions are becoming more popular in the fashion world. Almost all celebrities and fashion models use hair extensions. There are two types of hair extensions especially recommended if you are looking to buy cheap hair extensions: tape extensions and clip extensions. 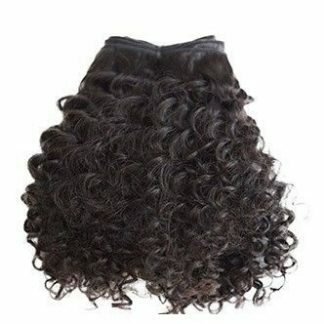 If you are looking for cheap natural hair extensions that last about 3 months, think of it as an investment and consider that only spending a little bit more you can enjoy real Remy hair extensions then use your hair extensions over 1 year and forget about tangle or just brushing your hair 3 times a day. You will be getting up to 4 times more durability! Compare the price of hair extensions and you will be surprised. If you are looking to buy 100% natural hair extensions with high quality and long durability this is your place. If you need wavy or curly extensions you can find it in our virgin hair section, virgin unprocessed hair is the highest quality available in the hair extensions market because it’s original natural hair that has never been dyed or bleached and it will last up to 3 years. You can do whatever you want with natural hair extensions: bleaching, dyeing, add highlights, curl, straighten … back to curl, iron it… Change your look every week without worry to damage or tangle. Our natural extensions are available in different sizes: medium length extensions (50cm / 20 inches) long extensions (60cm / 24 inches) and super long hair extensions XXL (70cm / 28 inches). We also offer other options if you want an awesome new look: ombre extensions, hair wefts, prebonded keratin extensions, sewn hair extensions, wigs, hairpieces, bangs, afro hair, dreadlocks, accessories and tools … Everything for your hair . In our hair extensions shop we only sell natural hair extensions of all types of extensions which will give you a great look change. 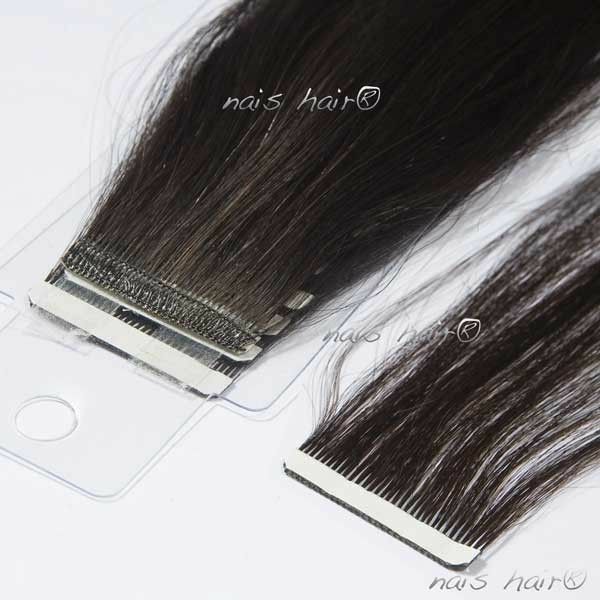 Adhesive hair extensions are extensions built with a professional grade adhesive. 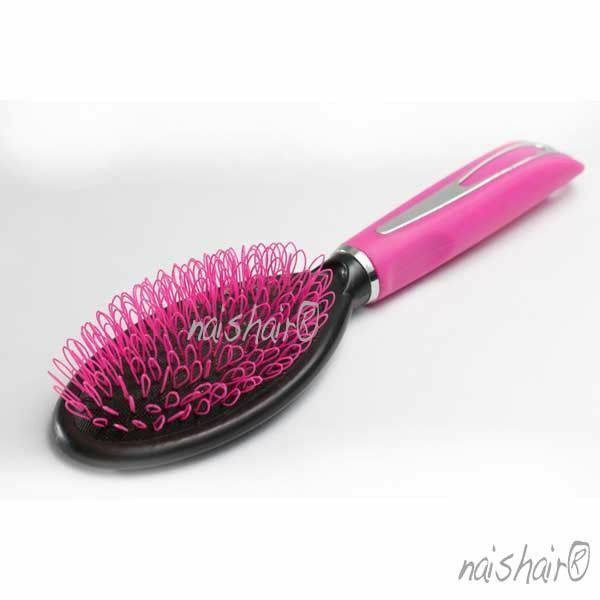 They are super comfortable to wear, almost invisible and your hair looks just so natural. The application of this type of hair extensions is done in 20 minutes and you can do it yourself or in you favorite hair saloon. You can remove the adhesive extensions every 2 or 3 months using natural liquid remover and put it back by placing new tape for hair extensions. 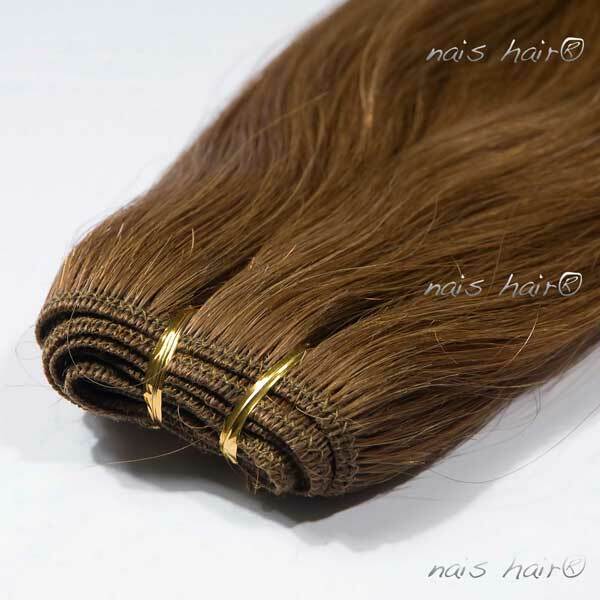 Adhesive hair extensions can be reused up to 3 or 4 times, so the total duration is of about 8-12 months. The cost of the adhesive natural hair extensions depends on the length and type of hair quality, but we recommend only hair REMY if you are looking for are extensions of different colors or virgin unprocessed hair extensions (available only in colors dark) if you are looking for the longest hair durability. Clip natural hair extensions are your best option if you just want temporary hair extensions. There are some very cheap clip extensions in the market but they just last for about three months, so we strongly recommend you to buy something just a little better so you can enjoy your extensions longer time, more than a year, and also you will no need to worry about tangle and trying to comb your hair 3 times a day. 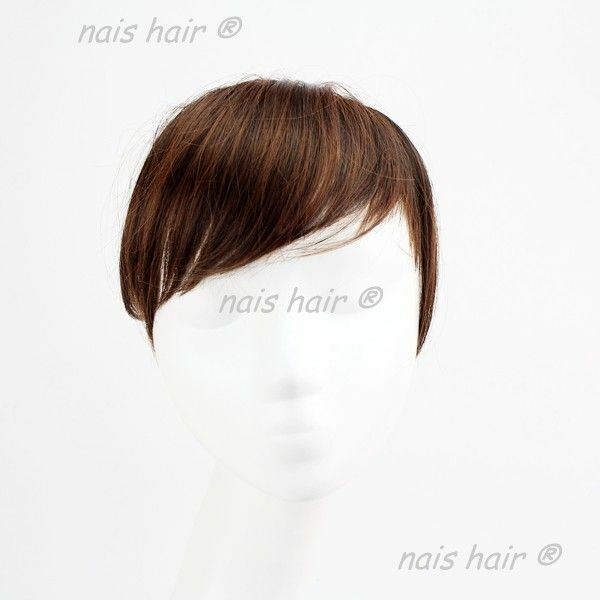 Natural hair clip extensions are available in different colors so you can find the closer color to your own hair. 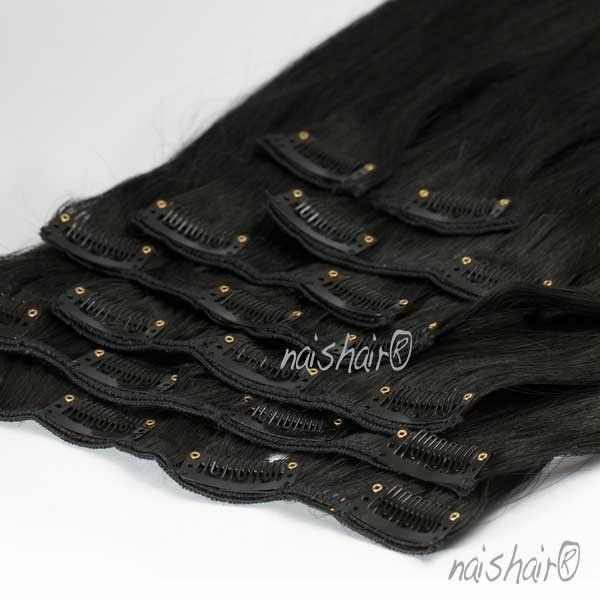 You can also buy wefted hair extensions and later just add the clips by yourself. Clip extensions have 8 layers with different sizes for each part of the head. You can iron it or curl it as many times as you need. 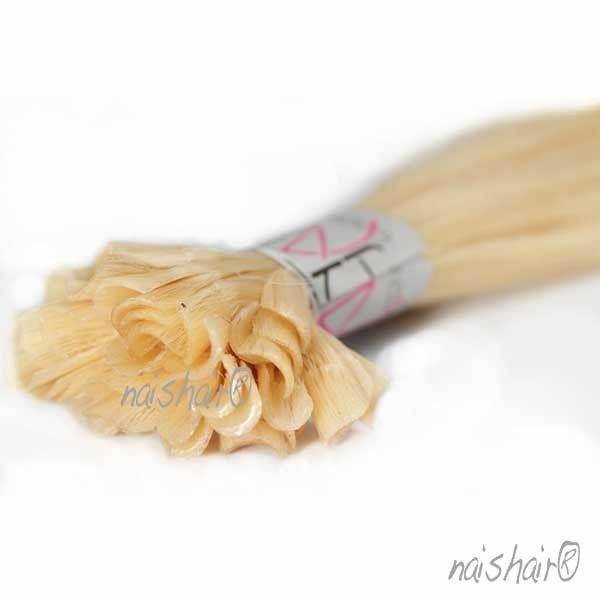 The price of our clip hair extensions is super affordable especially considering that will last for more than 8 months. Natural hair extensions with clips do not require special maintenance and do not need to go to the hair saloon to be applied. A minimum investment that will bring you hair look to the next level.